* Exclusive A Family of Foxes Lucy Fox takes her father Edward and brother Freddie to lunch and asks, who gets biggest billing? 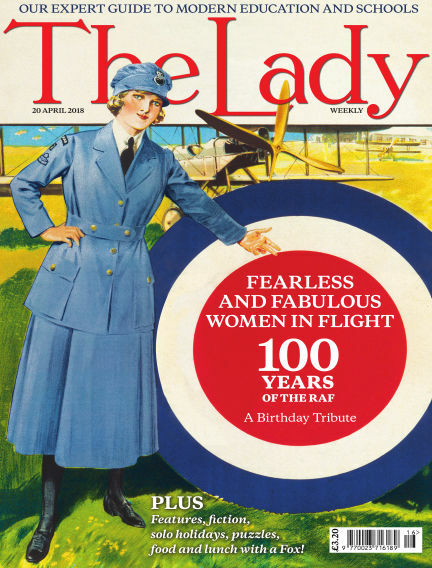 With Readly you can read The Lady (issue 20th April 2018) and thousands of other magazines on your tablet and smartphone. Get access to all with just one subscription. New releases and back issues – all included.